First of all you need to gather some information about the document you want to add content to. 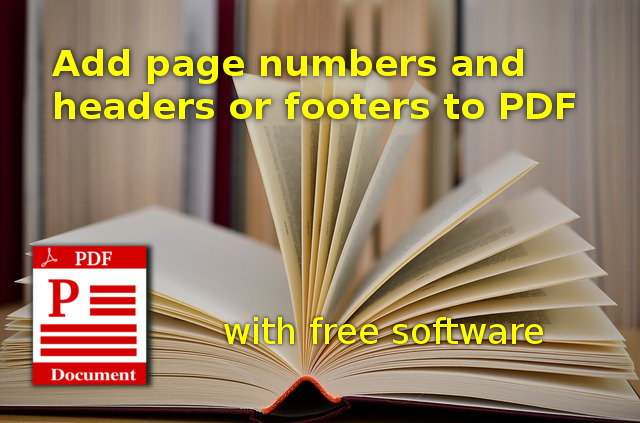 Using your favorite PDF reader or any other PDF information software find out the number of pages and their size. In order to know where to place headers/footers pick a content representative page from the PDF document that you will later use as a template to avoid overlaying header/footer with document contents. Are you having trouble editing your PDF files in Linux? If you thought there are no alternatives to paid Windows software, then you might be wrong. For most tasks there is a solution. The difficulty is that there are more small pieces of software that do little things. And most of the time you'll have to combine whatever these pieces of software do in order to get the result. But you get a result. 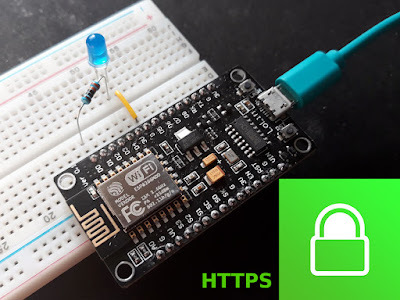 I will use throughout this tutorial only free software (probably most are open source too). I will avoid as much as possible using CLI software from the command line because most new Linux users are afraid of this. Although I will remind what backends are used to perform certain operations. If you got a bunch of scanned pages as images and you want to turn them into a PDF I already discussed that in the post High quality scanning vs. small file size. For now I will focus on what you can do with an existing PDF. Most audio amplifiers nowadays are built with special integrated circuits. These ICs are getting smaller, but the power they can deliver and efficiency are increasing. 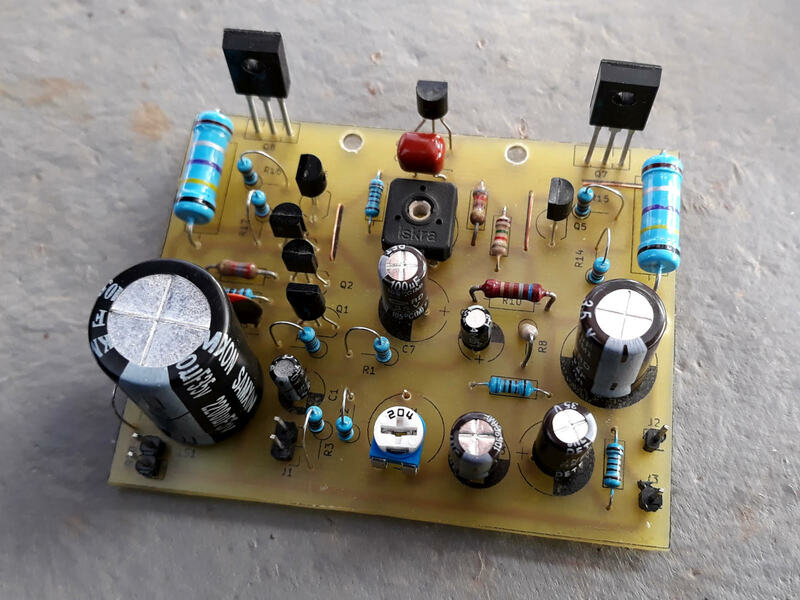 The following amplifier is a classic design built with common parts and some power transistors in output stages. It can deliver a maximum of 10 W into 4 ohms speakers on each channel when it is fed with a 0.5 V peak-to-peak signal. Input impedance is above 100 kilo-ohms. The amplifier should be powered from 24 V regulated supply. The output transistors must be able to handle a collector current of at least 2 A and dissipate at least 20 W. Something like BD237 & BD238 or BD 437 & BD 438 pairs will do. The rest are general purpose transistors such as BC547, BC171, 2N2222, S8050, 2N3904 and their complementary BC557, BC177, 2N2907, S8550, 2N3906 (pay attention to pin order). 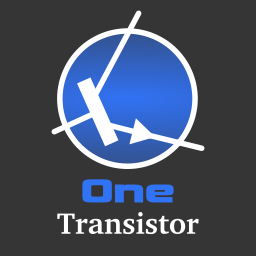 The drivers of the power transistors, just like them, must be complementary and with similar current gain. So, if you have a hFE meter, it's recommended to test the transistors and match them based on hFE. If you can't measure them, follow the hFE markings. Do not match a BC547B with a BC557C because they have different gains.